Sound Technology Ltd is very proud to announce shipping of the first products from HARMAN's Martin Professional newly established THRILL Series of retail lighting and atmospheric effects. The Martin THRILL Mini Profile and Martin THRILL Vertical Fogger are shipping now, with three further products to follow this year: the THRILL Multi-FX LED, THRILL Compact PAR 64 LED and THRILL Compact PAR Mini LED. For 30 years, the Martin brand has been the leading choice of professional lighting designers, rental houses, and installers across the global architectural, commercial, and entertainment lighting markets. With the THRILL series, Martin is bringing its industry leading excellence in dynamic light and visual effects to new audiences by providing more affordable and easier-to-use models, while still retaining a die-hard dedication to quality and our customers. 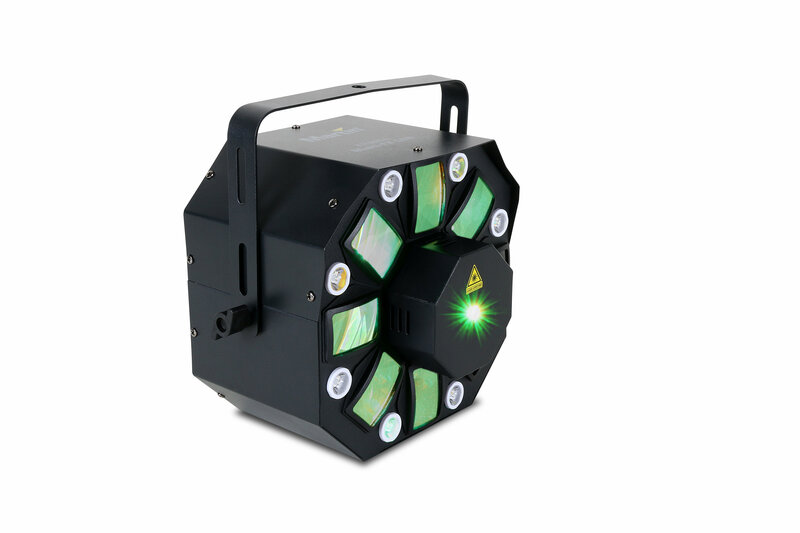 THRILL Mini Profile: a compact LED moving head with super sharp optics, superior output, and a colour wheel offering 8 colours plus white and gobo effects. THRILL Vertical Fogger: a fog machine capable of producing 25-feet high plumes of fog that simulate “cyro” effects complimented with LED lights for stunning effects. 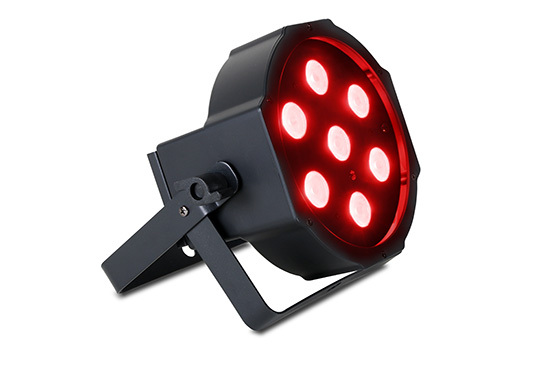 THRILL Multi-FX LED: a 3-in-1 LED light fixture with laser, strobe, and rotating colored light effects. THRILL Compact PAR Mini LED and Compact PAR 64 LED: bright and powerful LED PAR cans, the most common style of fixture used for stage-, wash- and up-lighting. All THRILL products work out of the box with easy-to-use presets for customers who have minimal to no lighting experience. With THRILL, musicians, DJs and home enthusiasts can spend their time focused on entertaining, rather than setting up and controlling complex equipment. The compact and portable design found throughout the THRILL line is perfect for performers who normally transport equipment in the trunk of their car or a minivan, such as small bands, DJs, singer-songwriters or wedding entertainers. 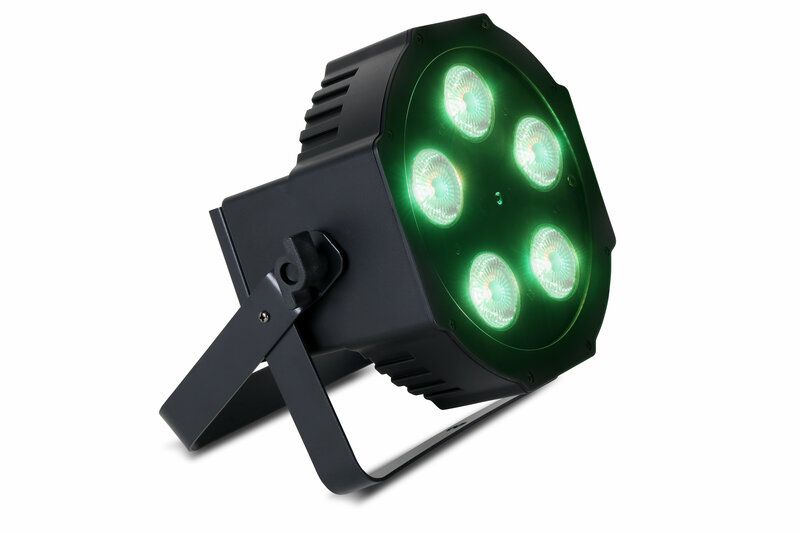 They are also ideal for small venues working with limited stage footprints and rental companies who want to supply atmospheric lighting and fog solutions for smaller setups that do not have the budget for professional lighting operators. THRILL will also find a home with enthusiasts who want to add a dramatic touch to holiday gatherings or parties. 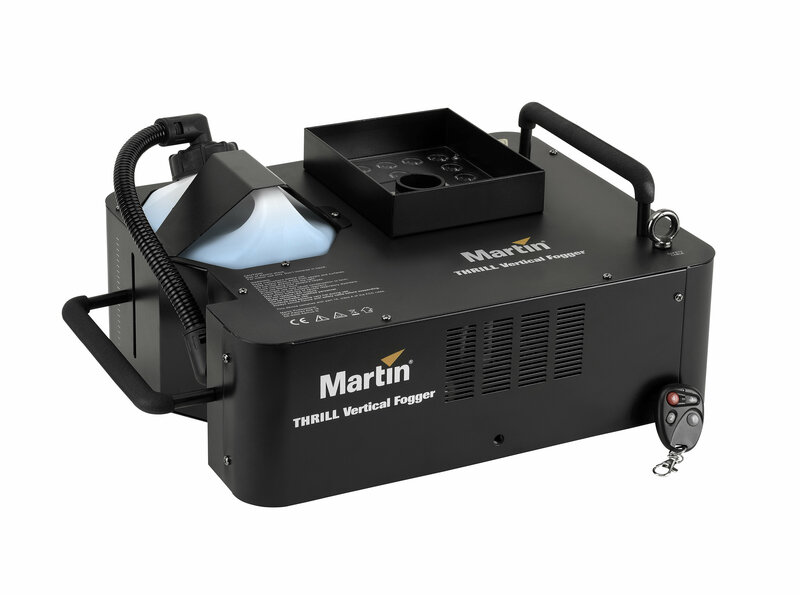 The Martin THRILL Mini Profile and Martin THRILL Vertical Fogger are available now priced at £429 and £379 RRP inc VAT respectively. 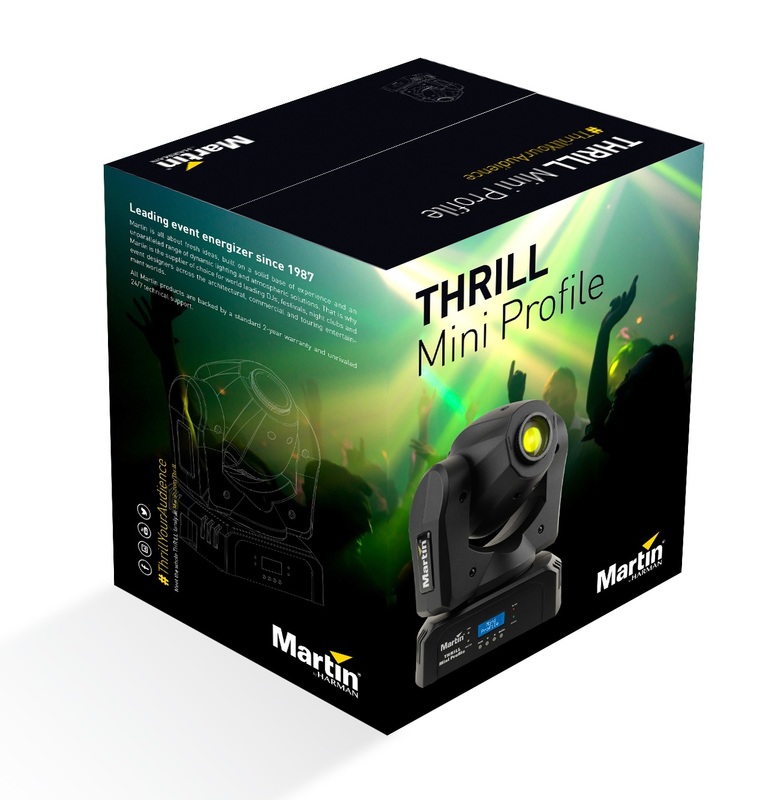 Shipping later in Q4 2017 the Martin THRILL Multi-FX LED will be priced at £189, the THRILL Compact PAR 64 LED at £129 and the THRILL Compact PAR Mini LED at £89 RRP inc VAT. The Martin THRILL Series is distributed in the UK and ROI by Sound Technology Ltd. For more information please call 01462 480000 or visit www.soundtech.co.uk/music-retail/martin.